When I was asked if I wanted to do a LampyPets Review, I was so excited because they looked adorable. Now the question is whether or not when we received them if they met my expectations or not. 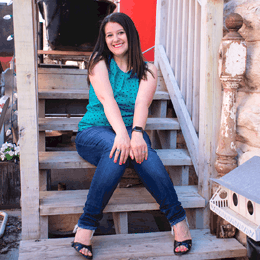 I have one daughter who loves dogs and another who loves cats. I was NOT able to pick from just one so I asked them to surprise me. 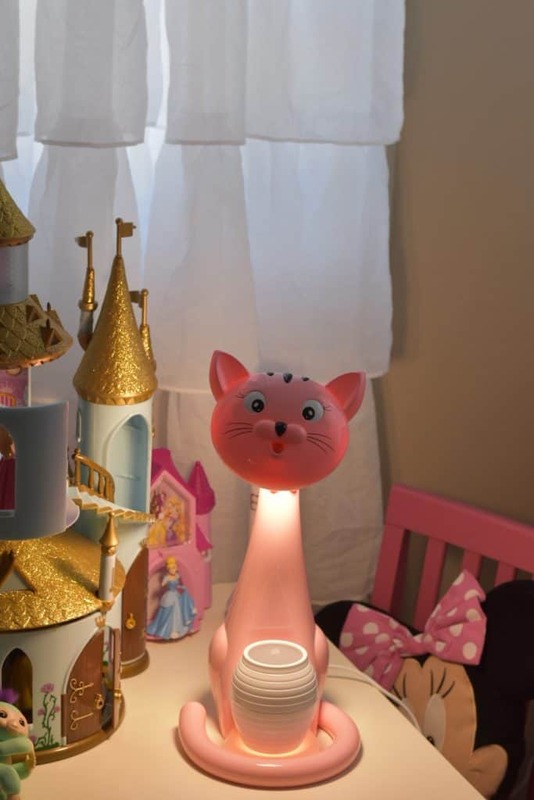 We were sent the Kitty Cat LampyPet in pink. Since both girls have been sleeping in that room together, I thought it worked out great! LampyPets is super easy to turn on. Just plug it in straight from the box and you have an adorable lamp that is lit up. It has a convenient pen holder, which we haven’t used yet since we are just using it as a night light in the girls’ room. 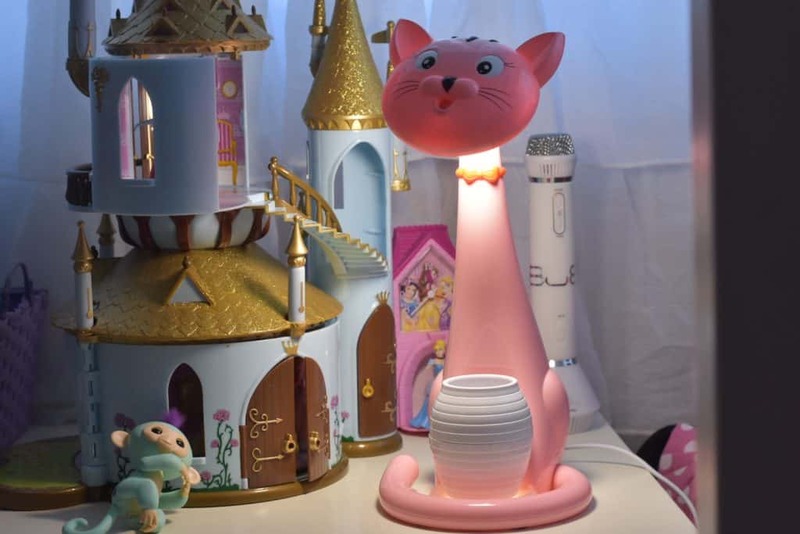 The night light lights up under the pencil holder then the kitty is a desk lamp. So there are a total of two lights. There isn’t an on and off switch the LampyPets eyes is what controls your two lights and the different settings. It has a lot of settings! All LampyPets retail for $59.99 or you can get them for $62 shipped from Amazon! LampyPets has so many settings that I find it tough to remember which eye and which type of tap controls the different lights. Luckily, my 4 year old has figured it out on her own for bedtime and doesn’t really need my help. This is super cute and my daughter would absolutely love it!